Shop for the latest and greatest Honda motorsports vehicles for sale! 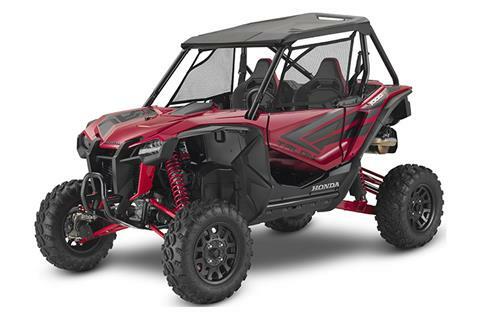 We offer a fantastic selection of in-stock inventory as well as the ability to shop the entire list of motorsports models available for sale by Honda such as motorcycles, ATVs, scooters, dirt bikes and more. You can also check out the full line of Harley-Davidson motorcycles for sale as well as used motorsports vehicles for sale online too! Stop in, call 740-756-1900 or shop online today! Fill out our finance application and get pre-qualified before you stop in, saving you time and money! We also offer a wonderful parts and service department.